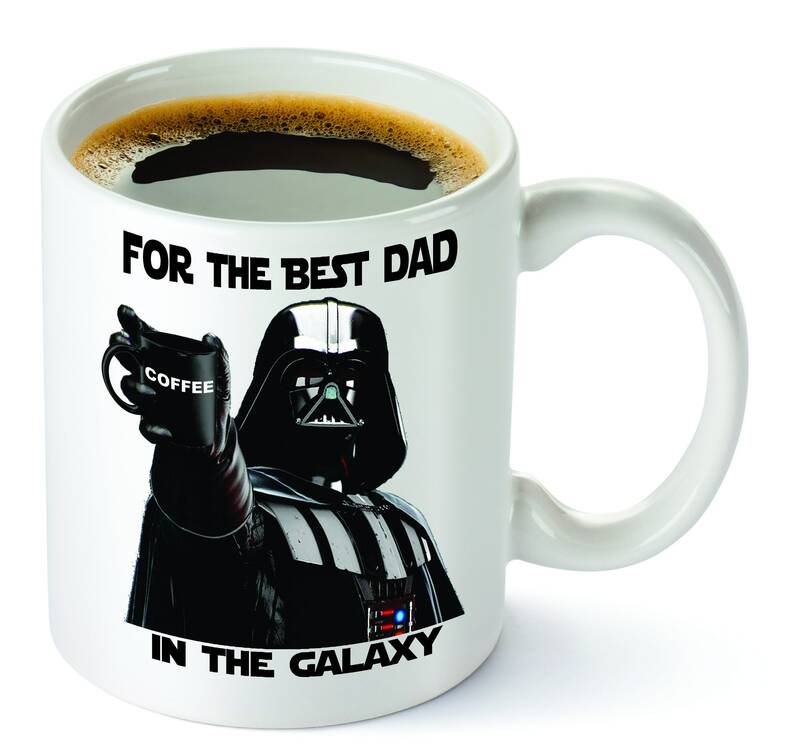 Star Wars|Funny Coffee Mug|Best Dad| Best Grandpa| best Friend in the Galaxy, Father's Day, Darth Vader, Coffee Mug| for him. You're getting to be a habit with me. Perfect gift for a Friend, Dad or Grandpa! 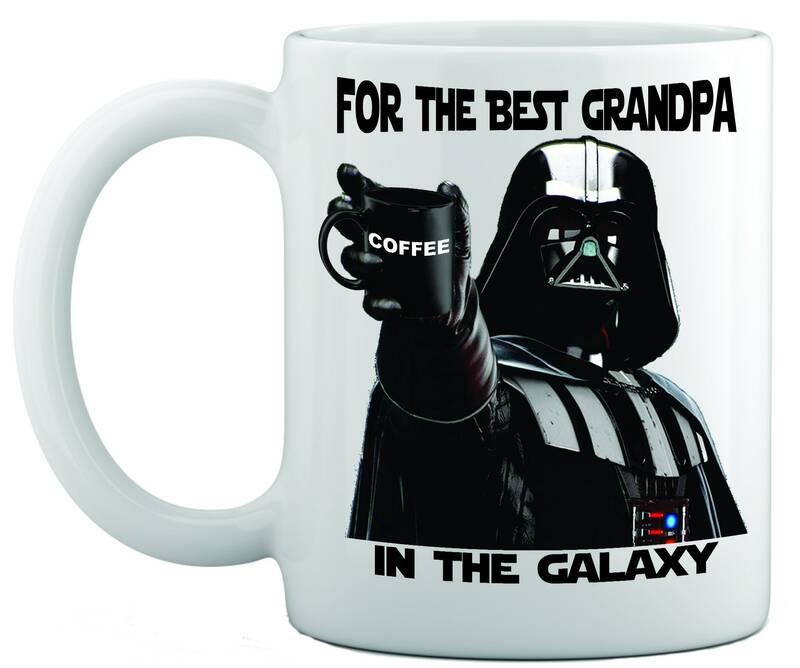 This Star Wars themed mug is a great gift idea for dad, grandpa. 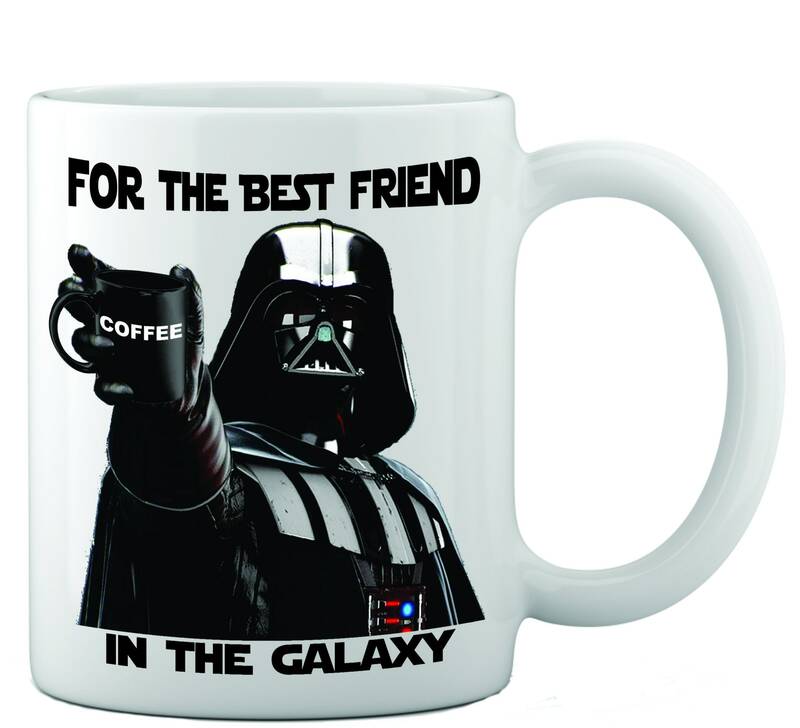 Gift under $25. 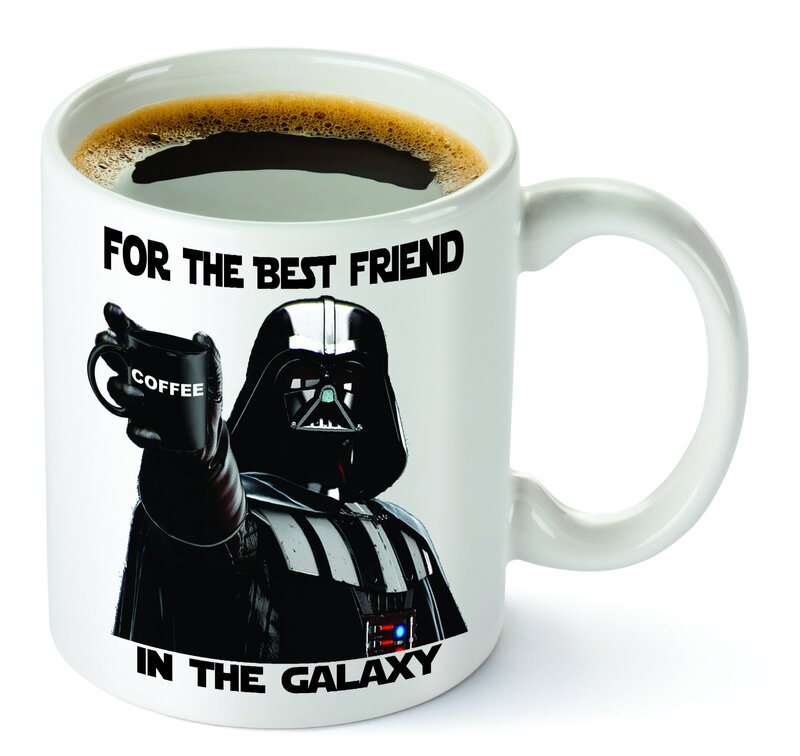 The design is on both sides so doesn't matter which hand you put it in! 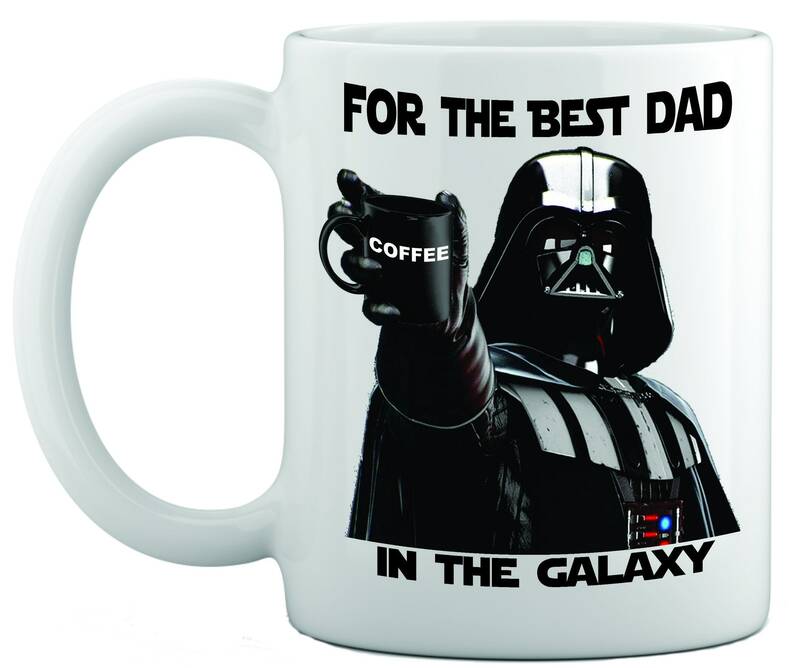 All mugs are washed in dishwashing machine in order to test quality and durability of print. 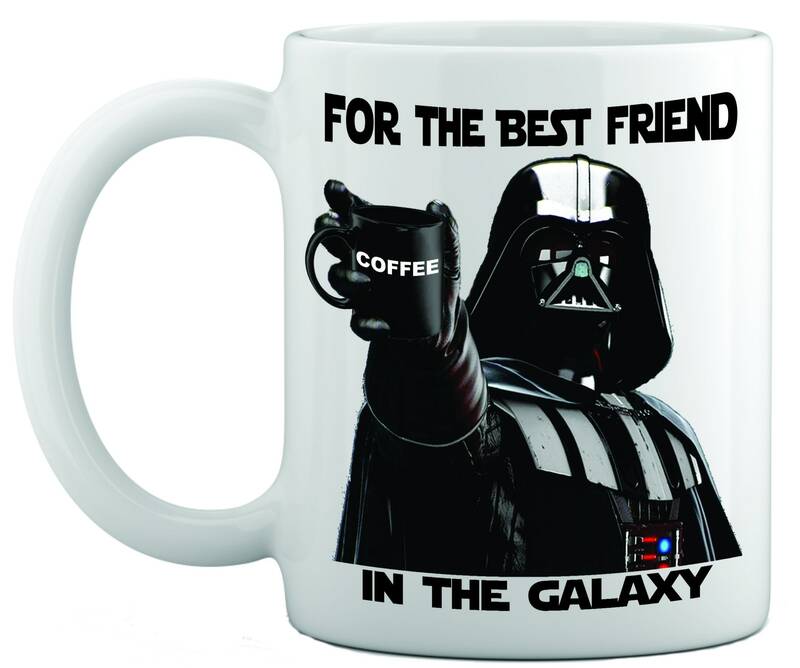 I need 3-5 business days (not including holidays or weekends) to produce and send your order.